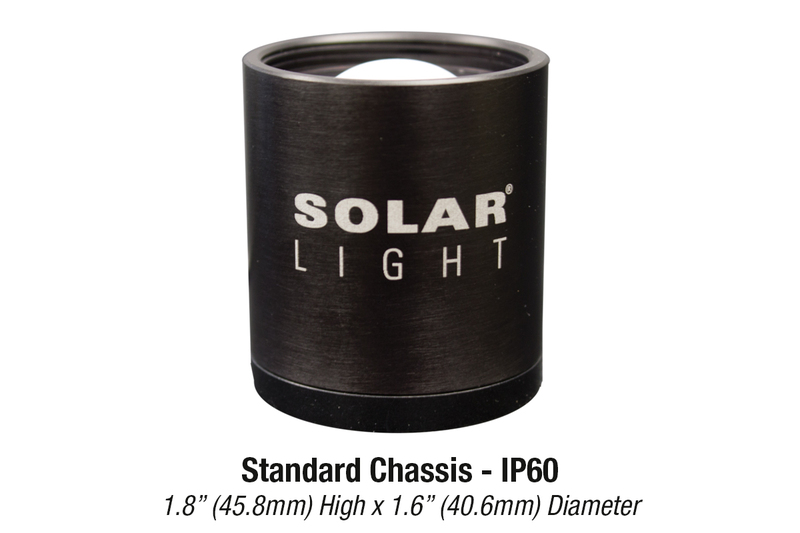 Solar Light’s NIST-Traceable Model PMA1140 Analog Visible and Infrared global radiometer measures irradiance within the range of 400-1100nm, and is intended primarily for cost-sensitive applications where the flat spectral response of our thermopile-based pyranometers is not required. 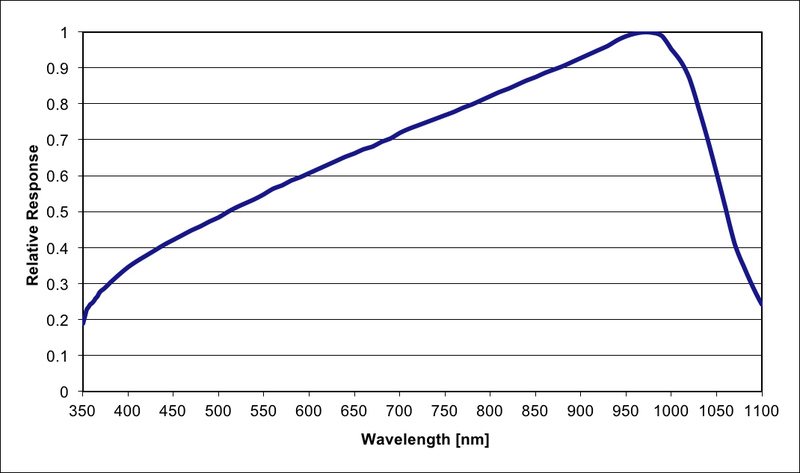 Solar Light’s NIST-Traceable Model PMA1140 Analog Visible and Infrared Global radiometer measures irradiance within the range of 400-1100nm, and is intended primarily for cost-sensitive applications where the flat spectral response of our thermopile-based pyranometers is not required. This sensor can be used to monitor the global solar irradiance (direct + diffuse.) 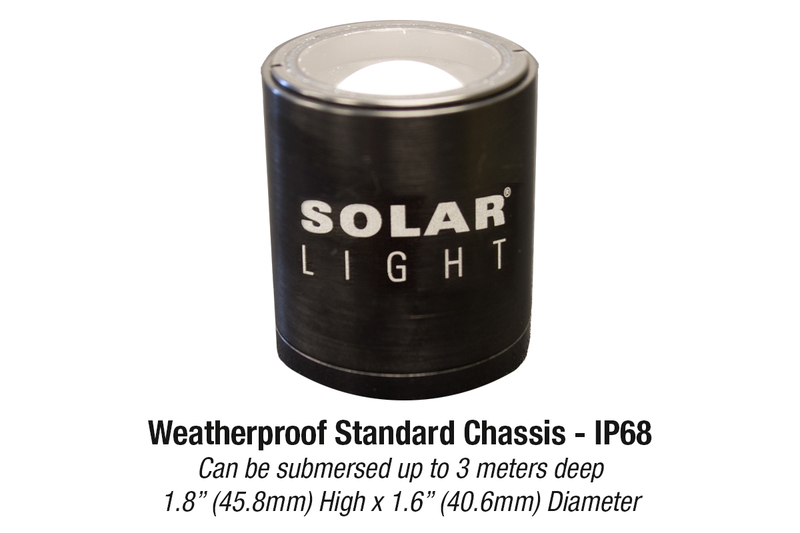 It is factory calibrated to accurately read the global solar irradiance (from 300 to 2800nm) if exposed to the standard sun, even though the sensor is not sensitive beyond 1100nm. 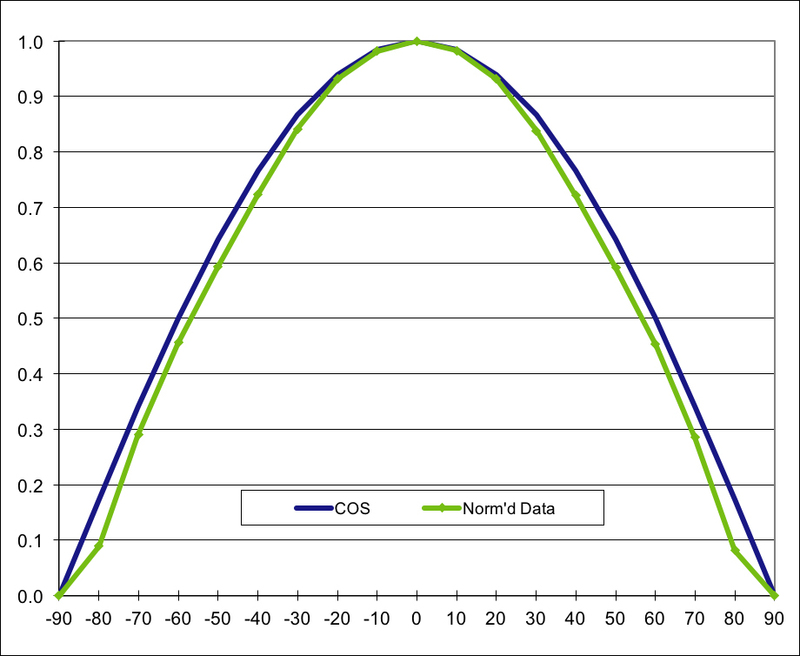 This is achieved by applying a correction factor during calibration. 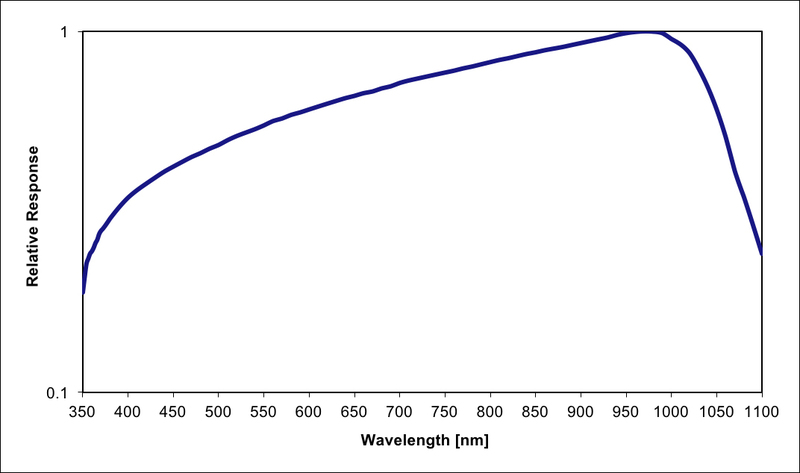 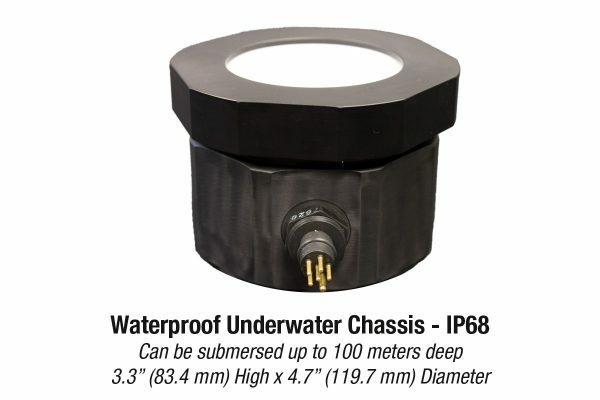 The angular response of the PMA1140 sensor is cosine corrected, and suitable for measurements of diffuse radiation or radiation from extended sources.